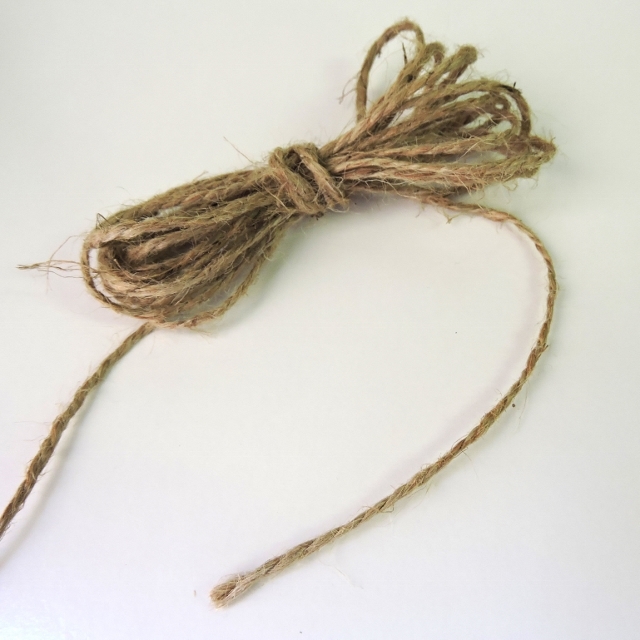 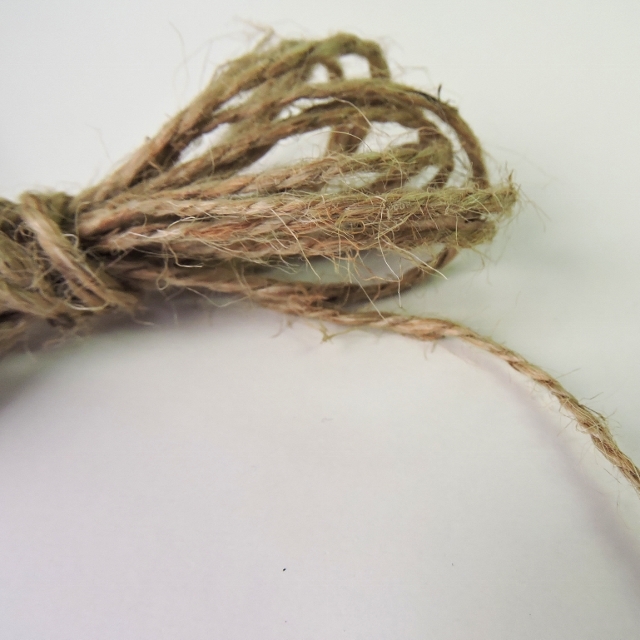 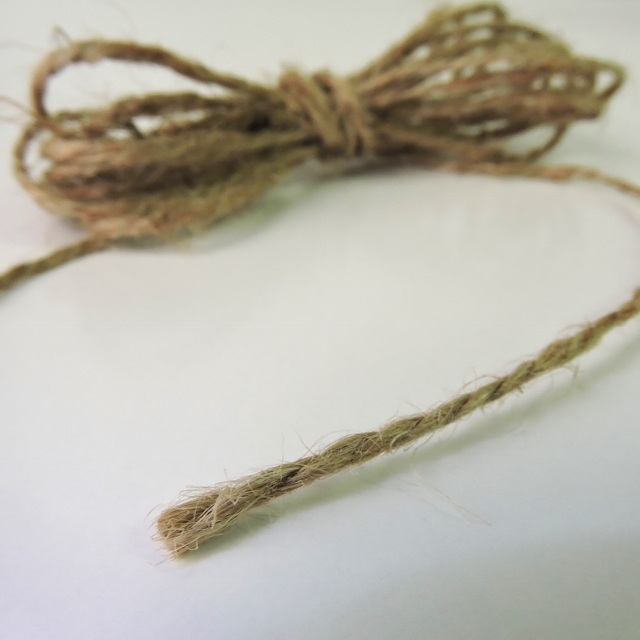 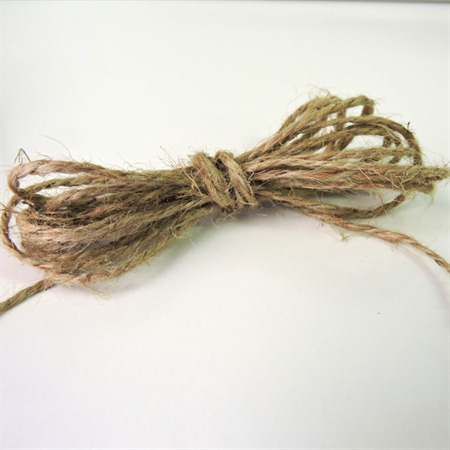 The perfect natural hemp string - a must have in any home handy box! 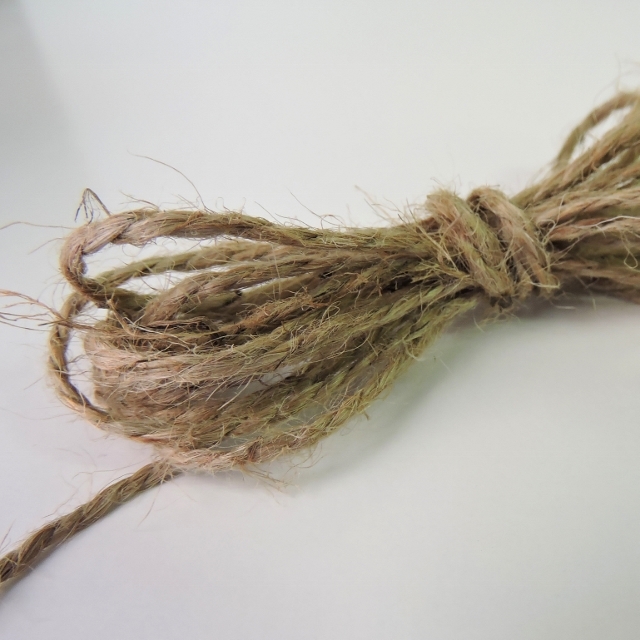 This is for a 5m length of 3mm fibre. 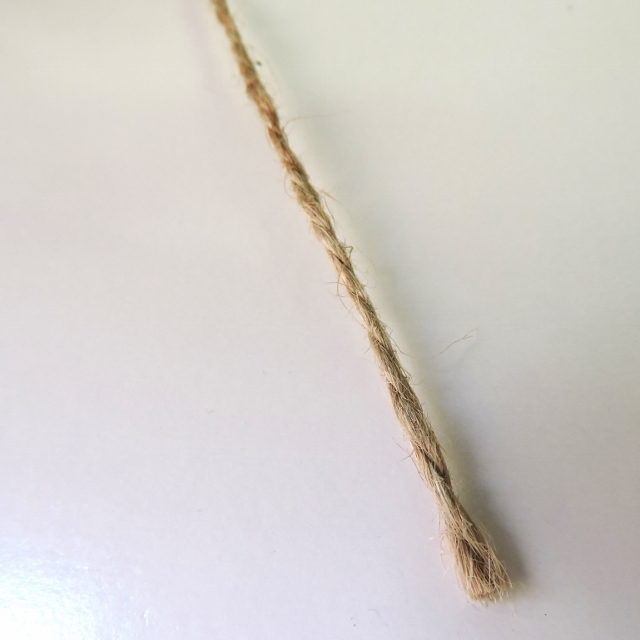 Please message me if you would like a longer length cut in one piece.